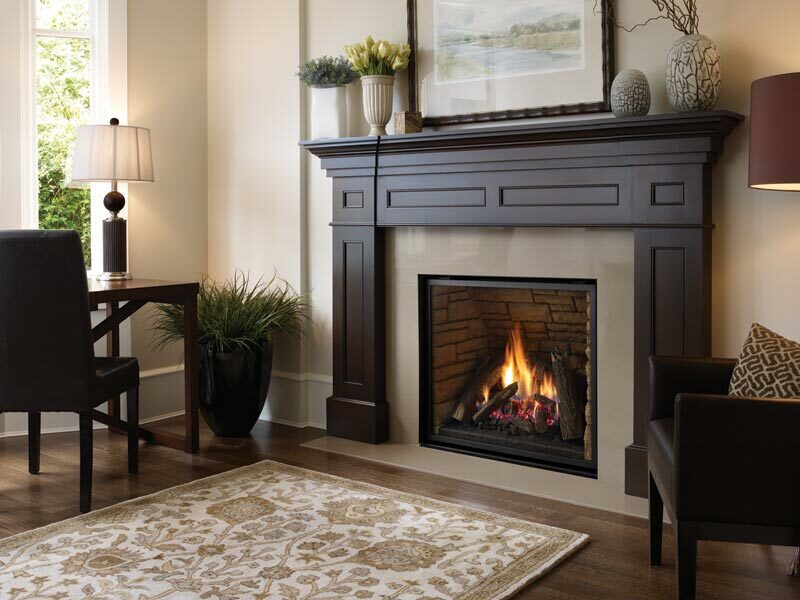 Premium Performance! 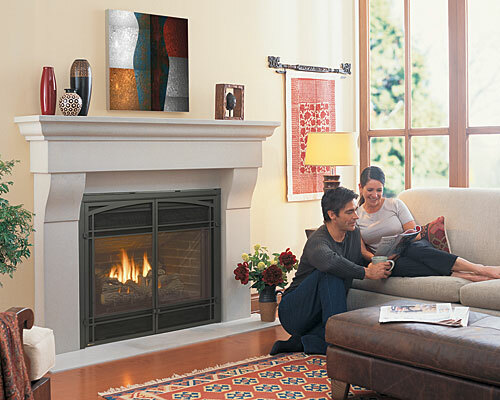 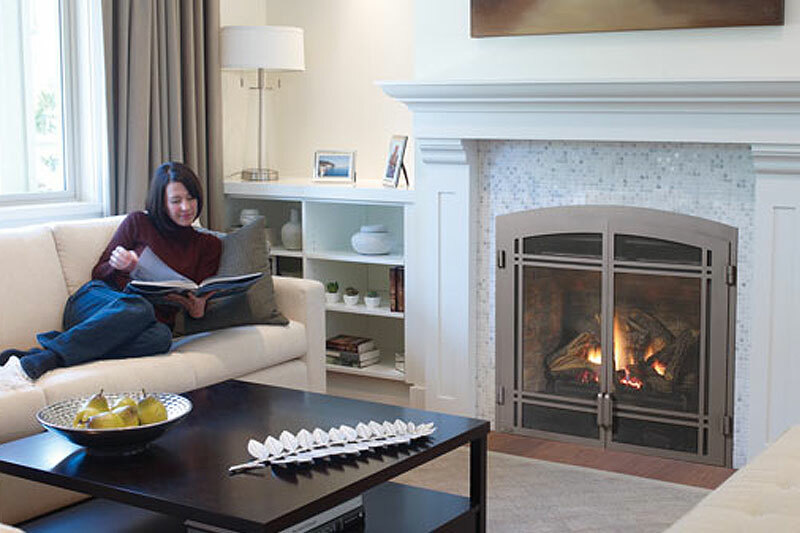 With its spectacular fire, the P42 delivers enough heat for large living areas. 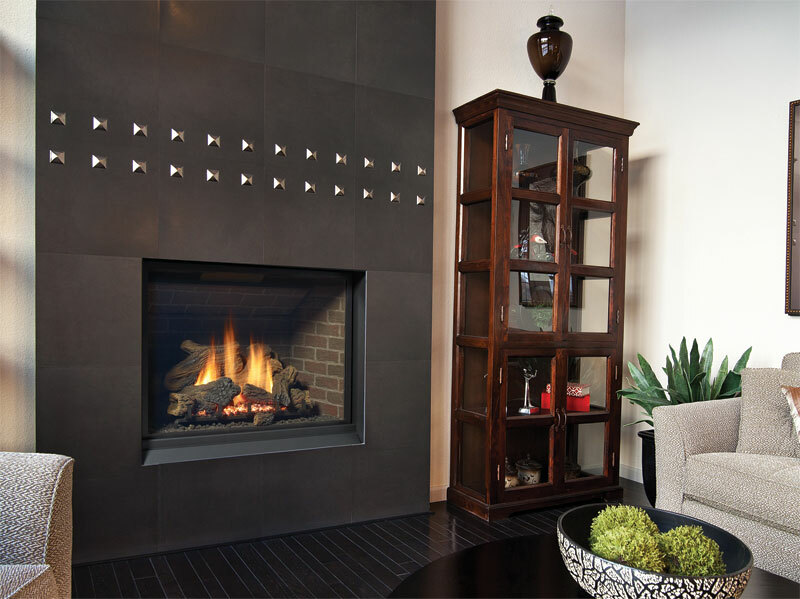 The P42 allows you to create a strong statement in your home adding either classic or contemporary accessories. 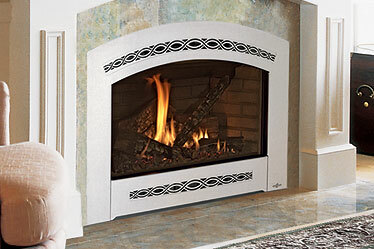 This flagship product combines the elegance of a clean-face design with grand proportions and dramatic fires up to 60,000 BTUs in the 45″ model. 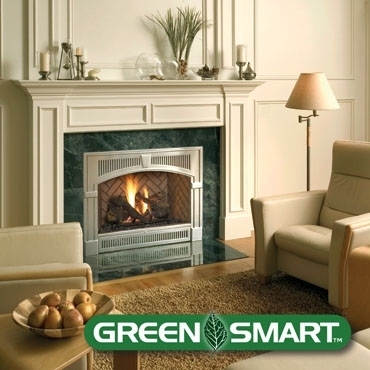 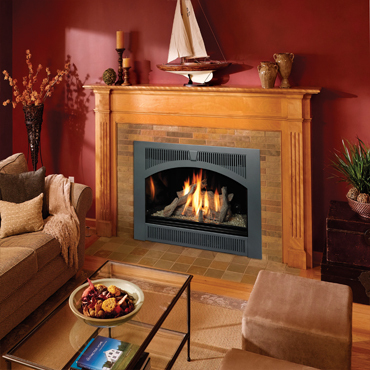 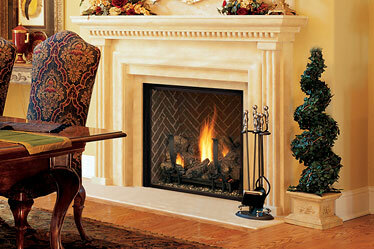 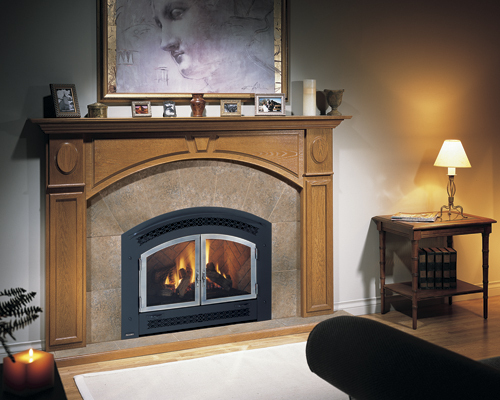 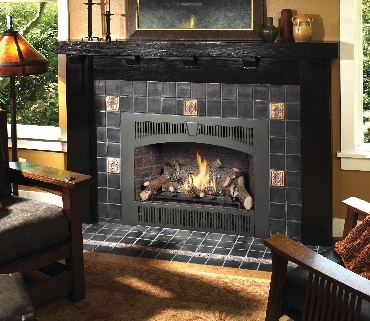 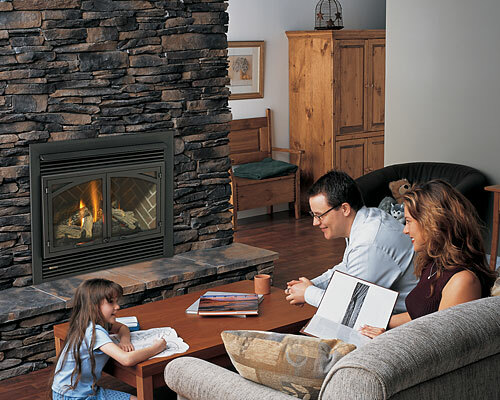 The Montebello features our most extensive list of refractory and log options for the ultimate custom look.